A delicate, light and stunning crab soufflé recipe. 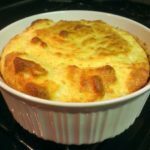 A soufflé recipe might sound daunting but is actually simple to prepare and the result is a stunner. Garnish with crab claws for extra effect. 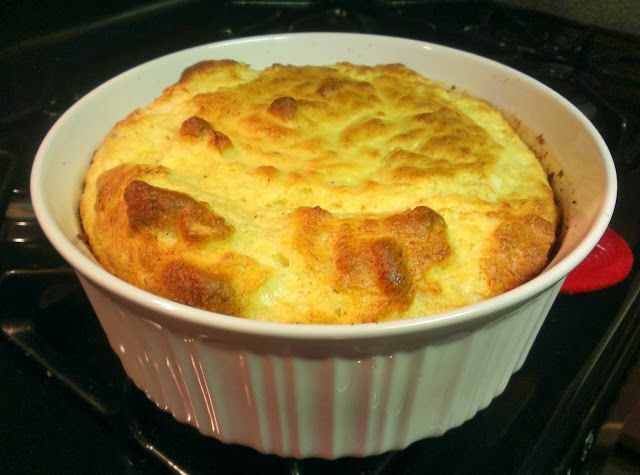 1 litre soufflé dish (or dish with straight sides) or individual ramekins, buttered. Put the butter, milk and flour into a saucepan over high heat. Stir or whisk continuously until boiling and thickened. Turn heat to low and cook for 1 minute. Add S&P, cayenne and cheese. Stir well and leave to cool for 10 minutes. Beat the eggs yolks, one at a time, into the cheese sauce. Add the crab meat. In a separate grease-free bowl, whisk the egg whites until stiff. Gently fold the egg whites into the cheese sauce with a metal spoon. Fill the dish or each ramekin to just below the top and run the blade of a sharp knife around the edge of the mixture to stop it catching as it rises. Bake for 35-40 minutes for large dish or 25-30 minutes for individual ramekins.